IoT.nxt has enjoyed meteoric growth since it was launched at the end of 2015. While the rest of the industry scrambles to figure out how to showcase the exponential value of the Internet of Things, IoT.nxt is taking the IoT rule book and throwing it out of the window. 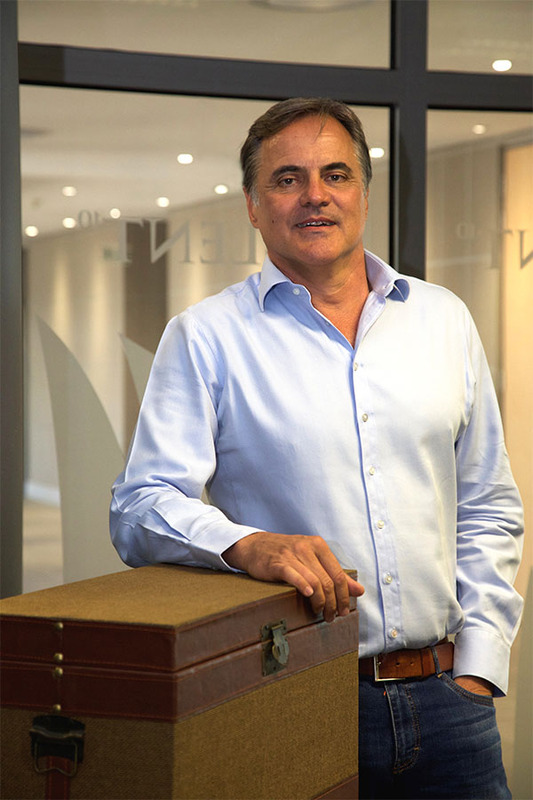 This has led to massive demand internationally, with a presence in Europe, the Far East and the US adding to the solid reputation the company enjoys in South Africa. IoT.nxt’s global CMO Joe Bester was featured recently in the press of Dutch consultancy Flynth. South African IT company IoT.nxt is about to conquer the world with a revolutionary new application framework solution that will make the Internet of Things (IoT) truly accessible for industrial organisations. This solution is generating global interest for the company, which will be headquartered in The Hague. Flynth is helping the company make the transition to the Netherlands and the rest of the world. It promises to be a real kick-start! Global Chief Marketing Officer Joe Bester is moving to the Netherlands to run the new headquarters starting in September. Flynth is currently busy launching the Dutch activities and setting up the Dutch structure. IoT.nxt has full trust in Flynth’s international knowledge, experience, and network. Flynth provides the company with financial, accounting, tax, and legal support. To read the original story in Dutch, click here.